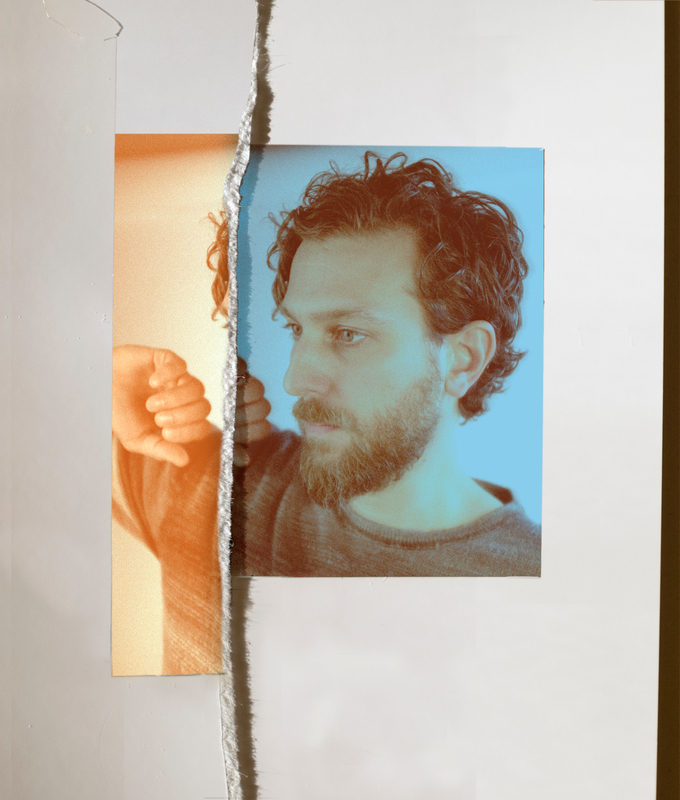 We’ve gotten three years of relative silence from Canadian folk-rock collective Great Lake Swimmers, but it seems Tony Dekker and Co. have undergone some significant artistic shifts in the interim. Now returning with their first new single since the release of their 2015 album A Forest of Arms, Great Lake Swimmers are treading in new waters. Great Lake Swimmers have been crafting and evolving their indie folk sound for well over a decade and rose to success on the strength of Dekker’s beautifully penned ballads and the Swimmers’ chops on the banjo and violin. But rarely over the course of their six full-length studio albums would Great Lake Swimmers stray far from the relative safety of the defined parameters of the folk/bluegrass sound. Dekker leads his band well out of their comfort zone with new single “The Talking Wind,” forgoing traditional folk instrumentation for a more atmospheric, modern-classical influenced compositional piece. In a conscious move to break away from the trappings of his trusty acoustic guitar, Tony Dekker (with the help of fellow Ontarians arranger Drew Jurecka and producer Chris Stinger) composed this piece entirely with woodwinds and vocals. Layers of oboes, flutes, and clarinets interplay with gauzy choral vocalizations, forming a hypnotic blanket of lush sounds above which Dekker’s lyrics hazily drift. The resulting soundscape recalls King Crimson’s “I Talk to the Wind” from their classic 1969 album “In the Court of the Crimson King,” and in more than just title alone. In a way similar to King Crimson’s ambitious foray into classical-inspired arrangements, “The Talking Wind” sees a band experimenting with orchestral sounds in a novel ways, and to significant artistic effect.